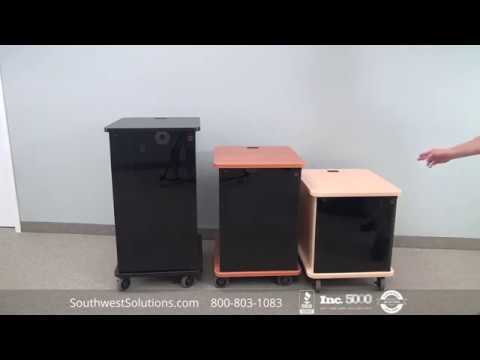 Buy these executive mobile lecterns online at https://www.storemorestore.com/Lecterns-and-Podiums-s/2000.htm. 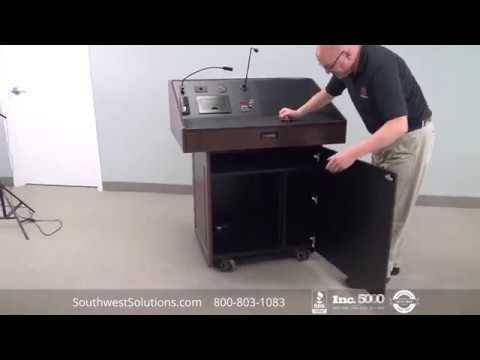 Executive mobile lecterns and presentation stands on casters have a large surface and an elegant design that is ideal for classrooms, lectures, conferences, pulpits, and more. 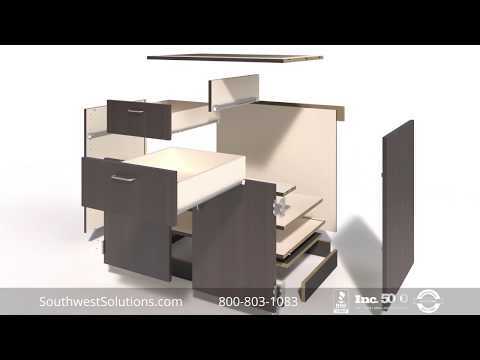 Its 24" x 28" work surface has plenty of room for notes or laptops with 2 adjustable inner shelves for additional storage space. 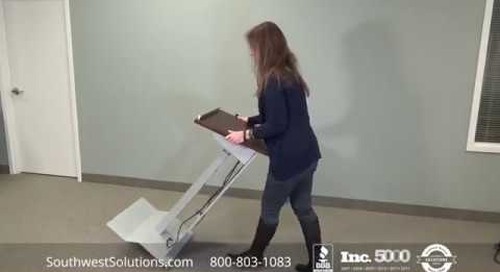 The large angled top is comfortable to use and includes a stop and pen slot for convenience. 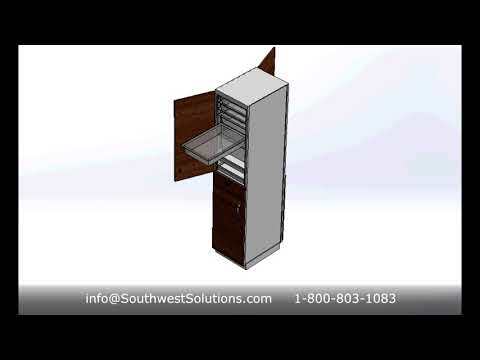 The inner shelves include wiring channels to keep cords organized and clean with easy access. 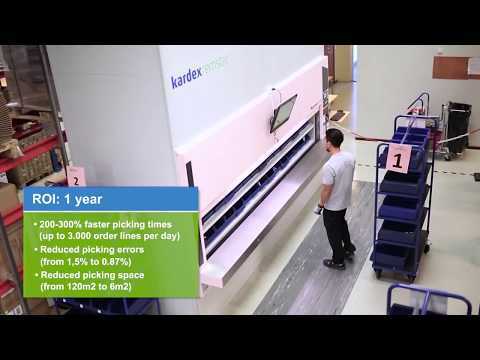 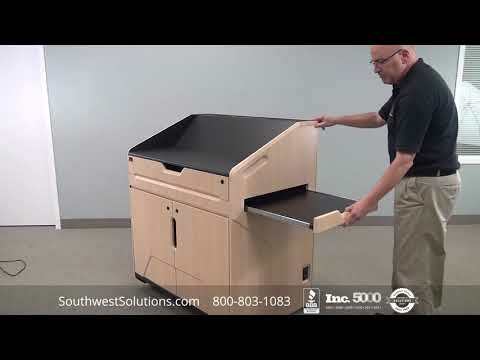 Four 2" casters allow you to easily move the lectern wherever you need it. 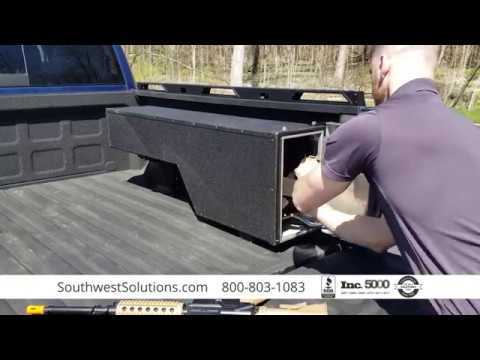 A highly resistant black thermowrap top prevents scratches and stains with your choice of thermowrap color body. 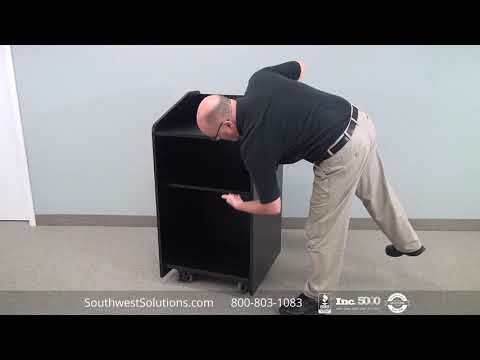 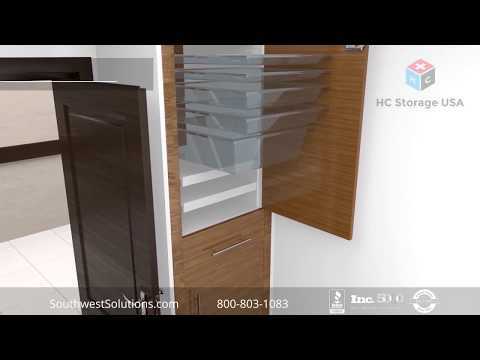 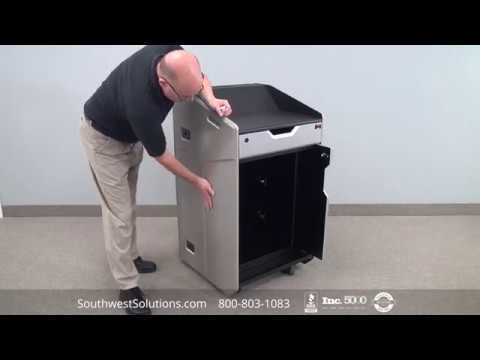 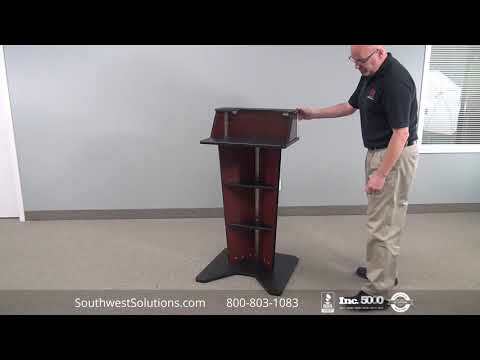 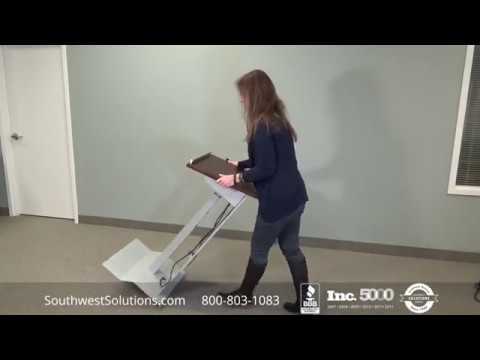 For more information about executive mobile lecterns and presentation stands on casters, call us at 1-800-803-1083 or email info@SouthwestSolutions.com. 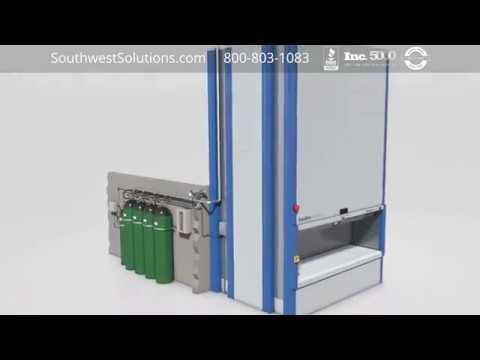 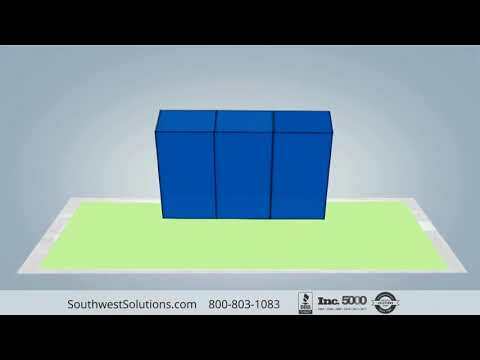 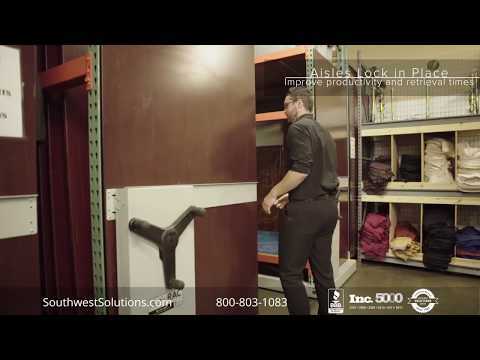 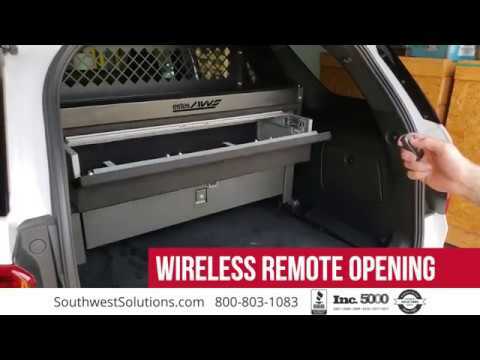 Visit us on the web at http://www.southwestsolutions.com.